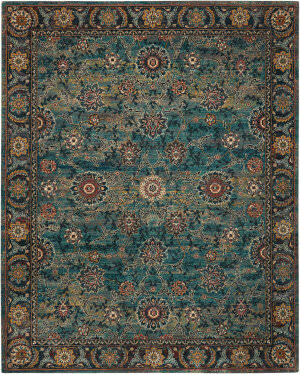 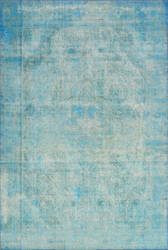 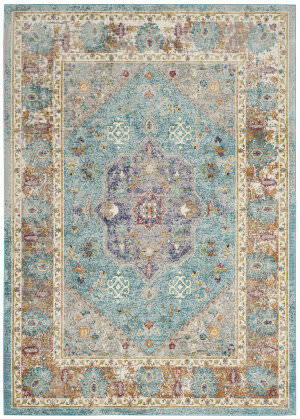 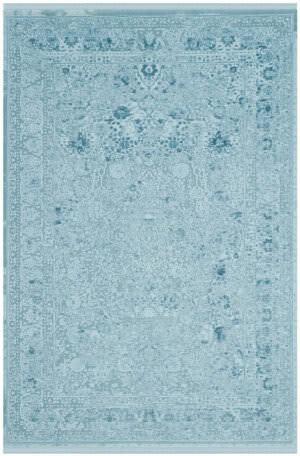 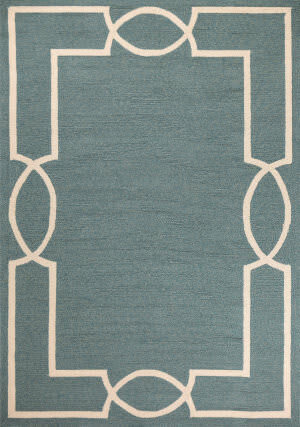 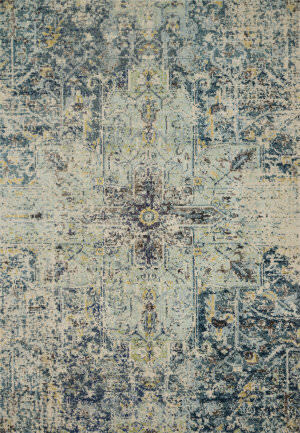 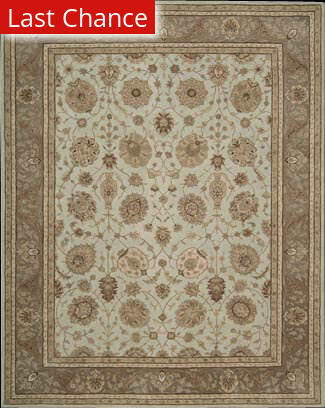 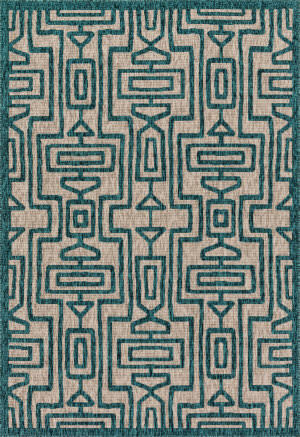 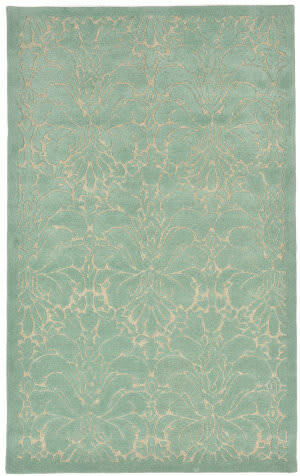 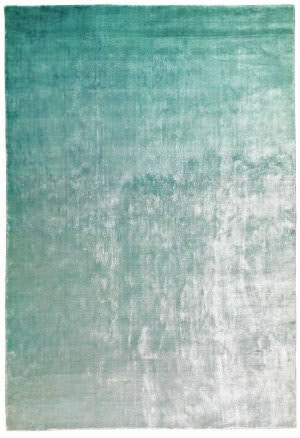 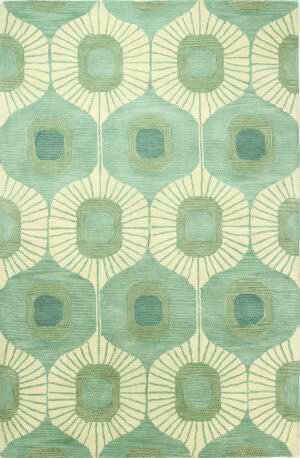 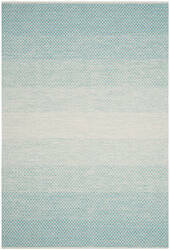 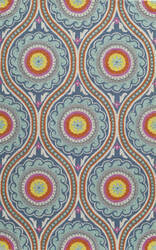 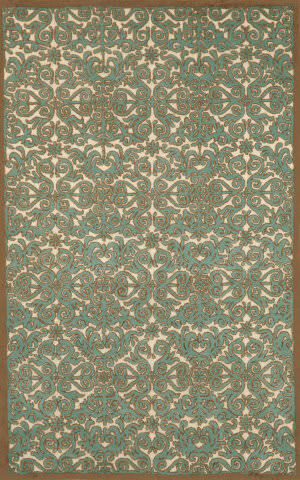 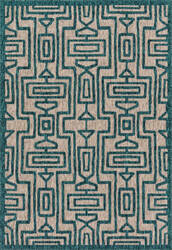 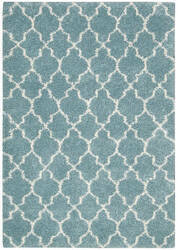 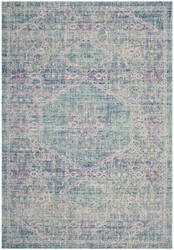 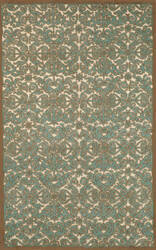 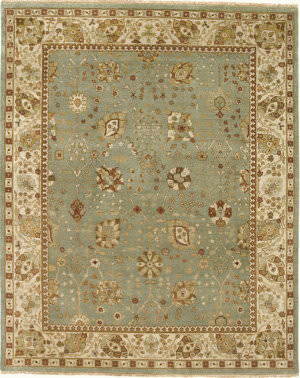 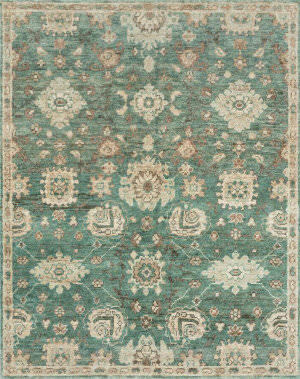 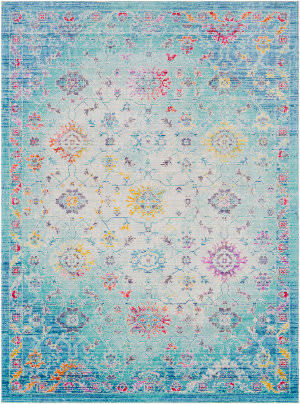 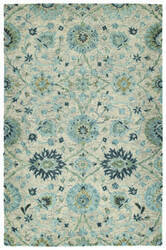 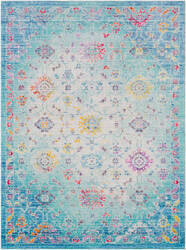 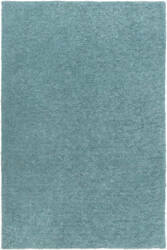 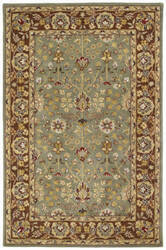 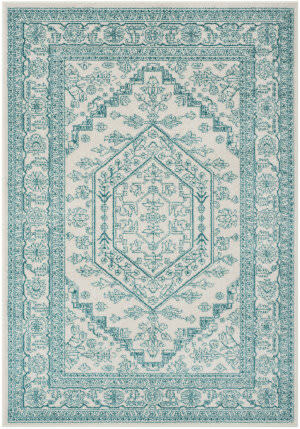 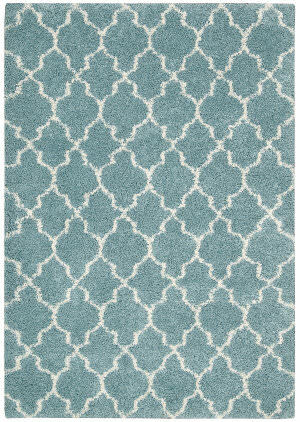 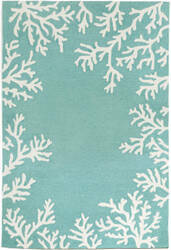 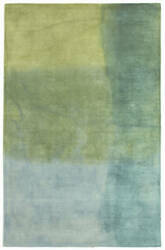 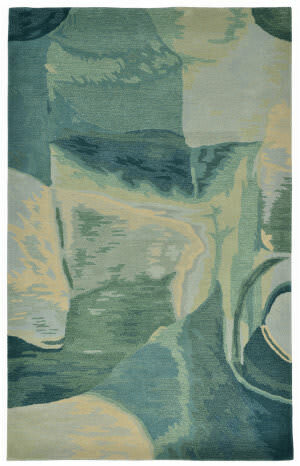 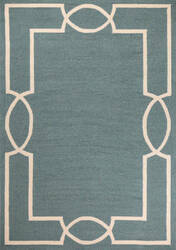 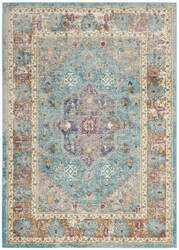 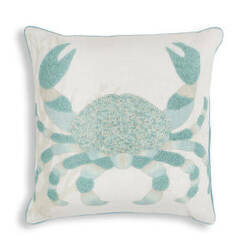 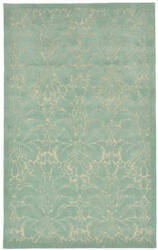 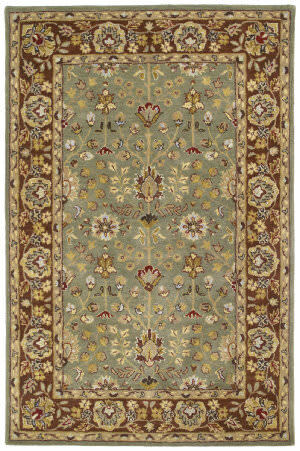 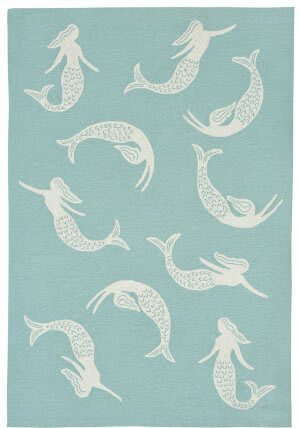 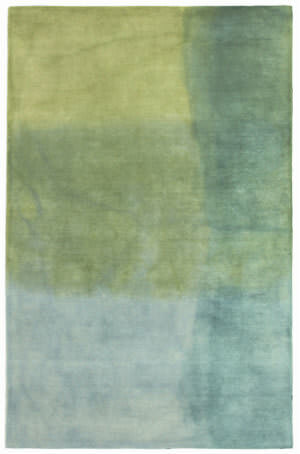 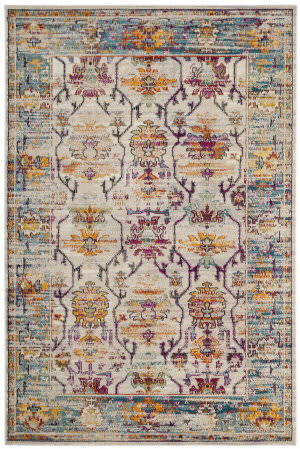 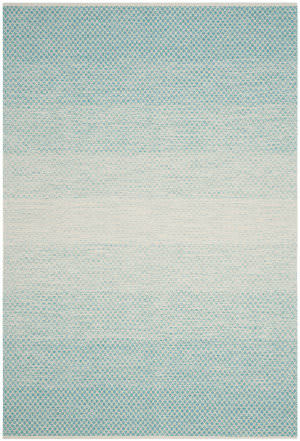 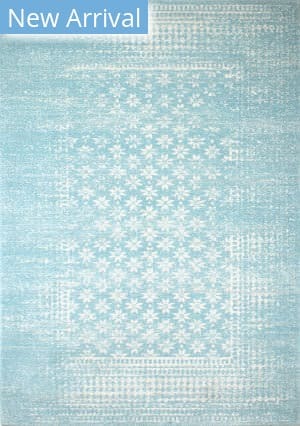 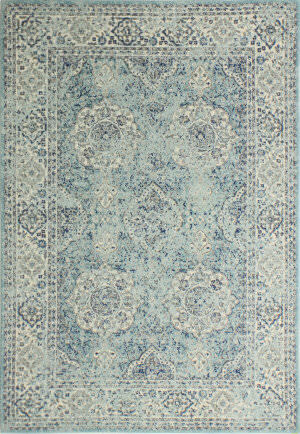 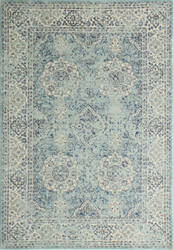 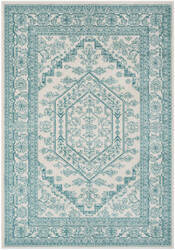 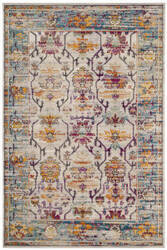 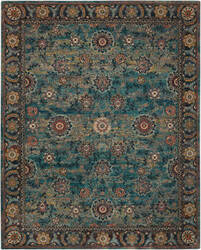 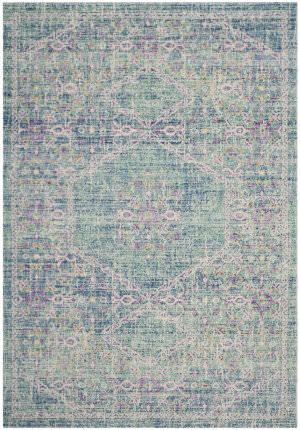 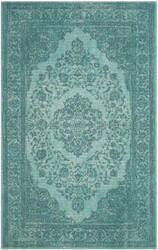 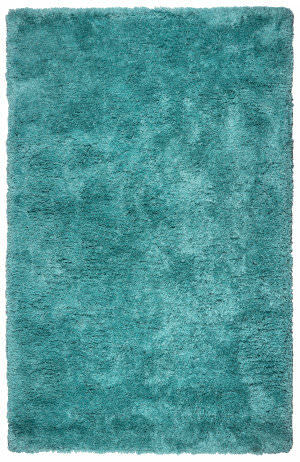 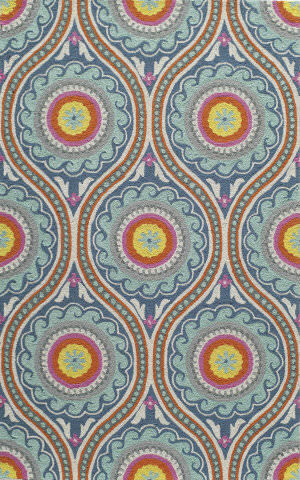 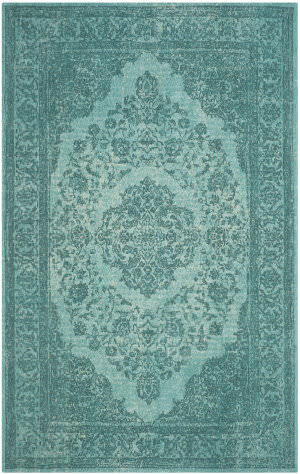 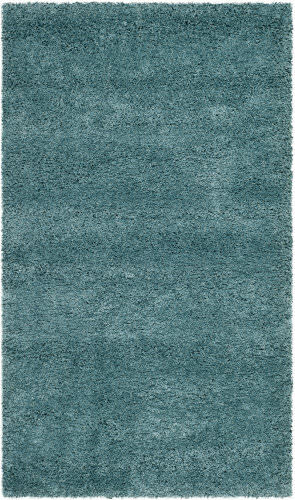 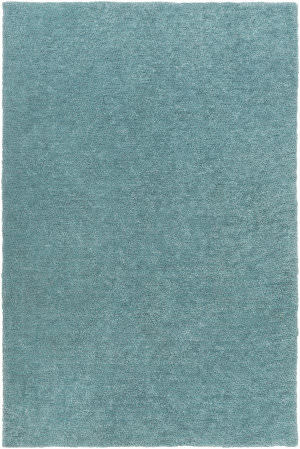 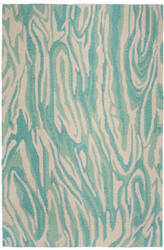 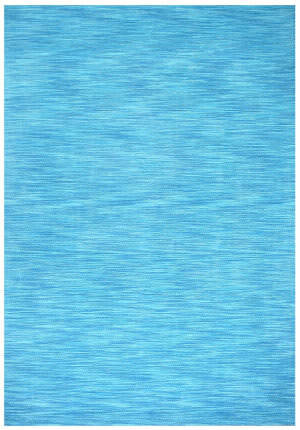 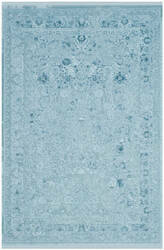 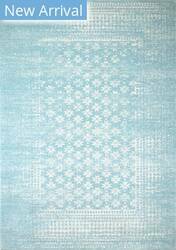 Decorate your home with the Safavieh Wilshire Rug. 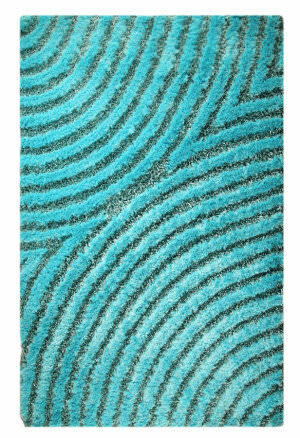 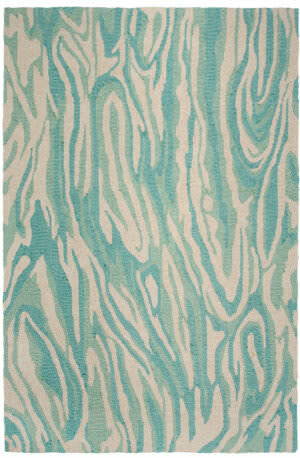 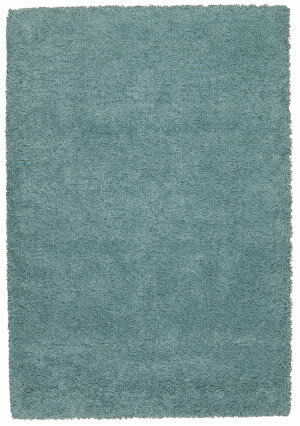 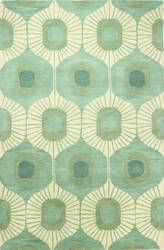 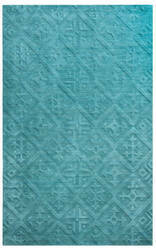 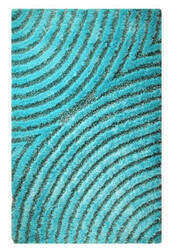 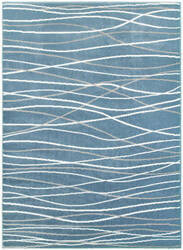 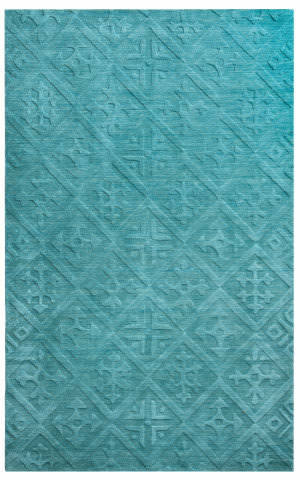 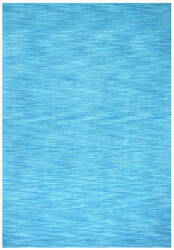 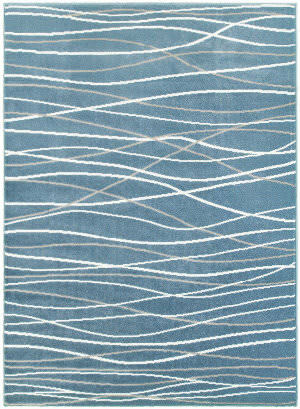 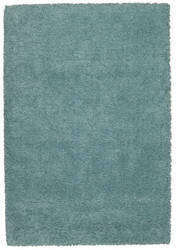 This eye-catching rug features a special high-low construction that adds depth and unusual detailing. 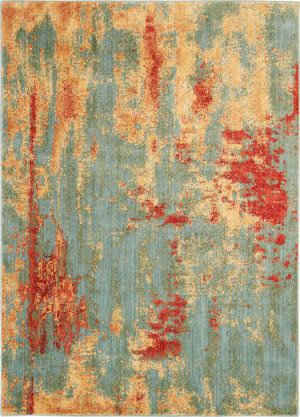 The stunning colors are sure to impress. 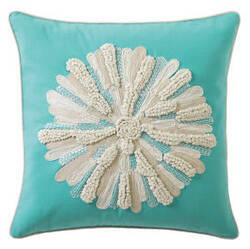 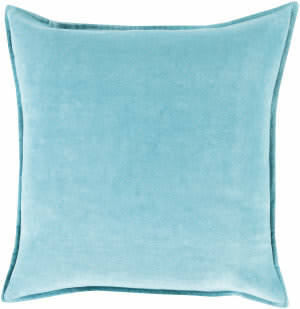 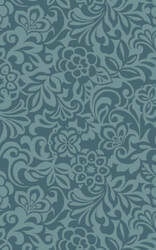 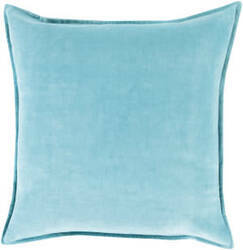 Rows of silk-appliqued laurel leaves shimmer against stripes of pieced velvet in this luxe pillow. 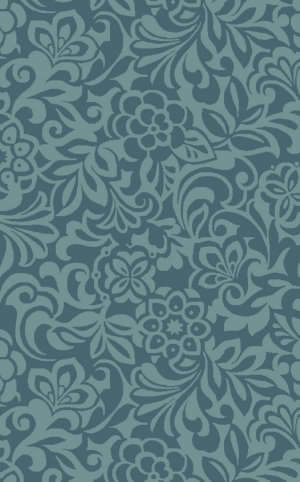 Velvet reverse and silk trim. 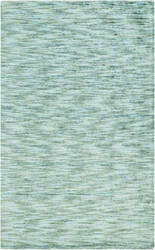 With feather insert. 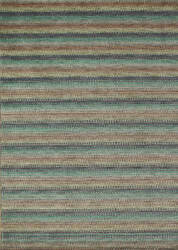 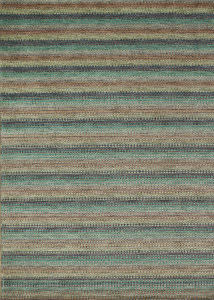 Hand-loomed in India of 100-percent wool, the new Frazier celebrates bold colors in an attractive multi-stripe design. 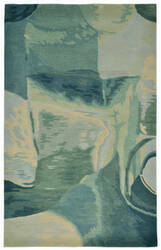 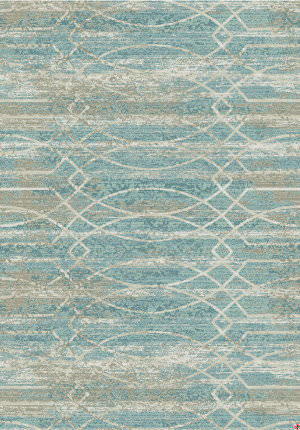 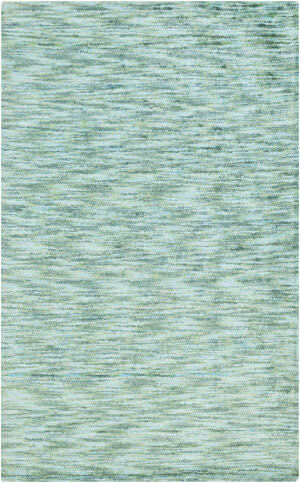 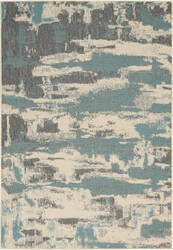 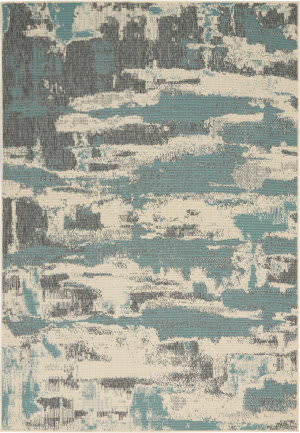 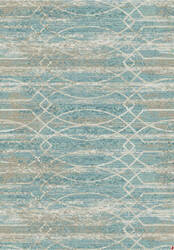 A pile and loop construction adds textural dimension to this highly salable series.